Stunning sea views. 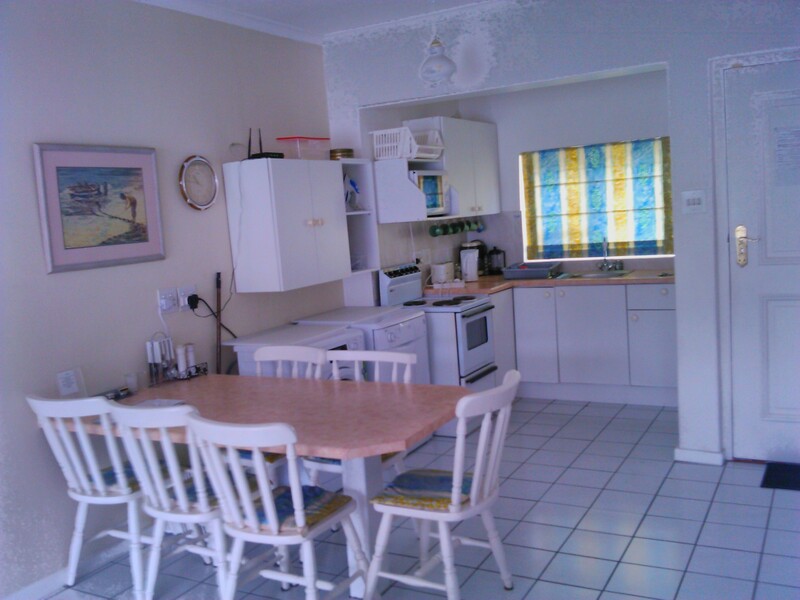 Self catering 1, 2 and 3 bedroom apartments. 5 minute walk to the beach and shopping. 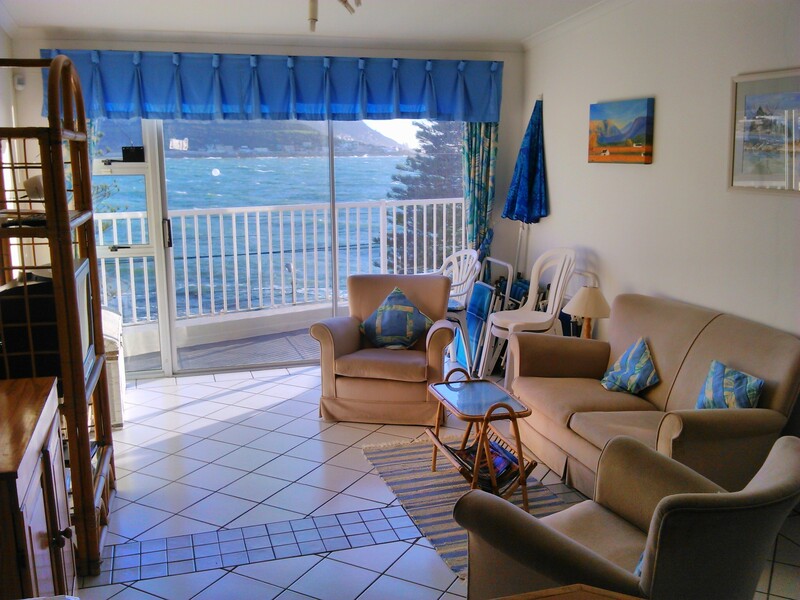 Apartments are in the village of Fish Hoek in Cape Town. They are in a prime position, direclty overlooking the cat walk. Each apartment has a fully kitted out kitchen with a fridge/freezer, microwave, stove with oven, dishwasher and washing machine. Wifi is included. All linen and towels are provided. Parking outside the apartment. 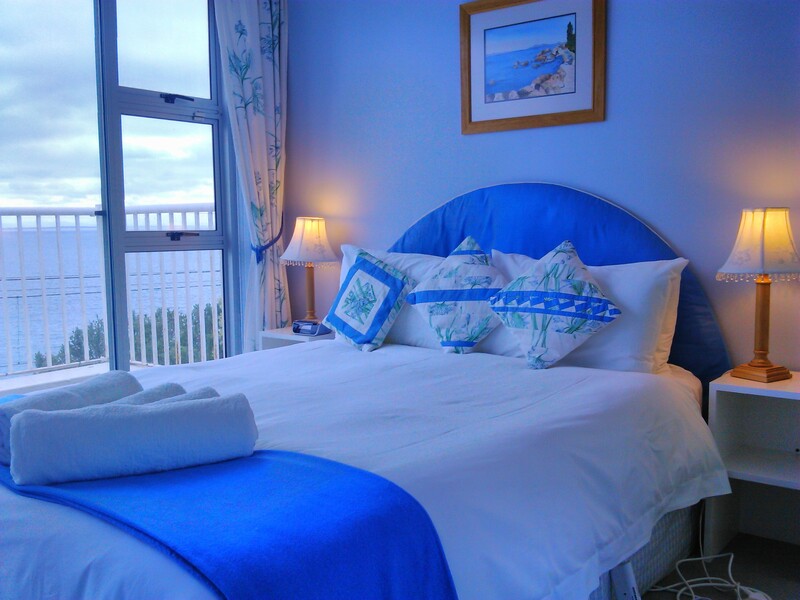 Sit on your balcony and watch the seals, dolphins and southern right whales in the bay. 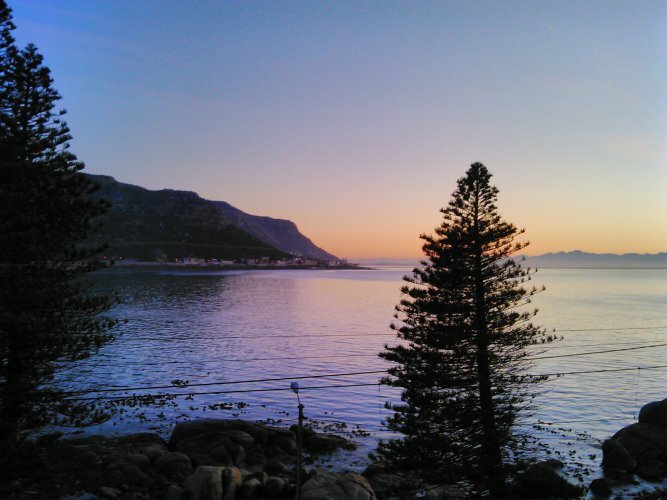 Close to Simonstown, Boulders beach (penguin colony) Cape Point nature reserve, Kalk Bay, Muizenberg and local wine farms. 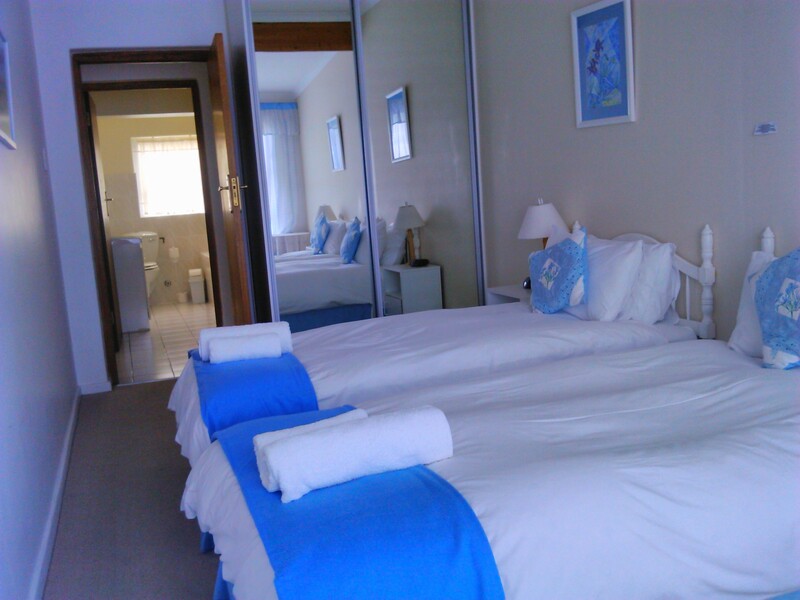 Fish Hoek is renowned for its 1 km long white sandy beach, perfect for building sandcastles and long walks. There are many restaurants within easy walking distance. There are hiking trails in the area. 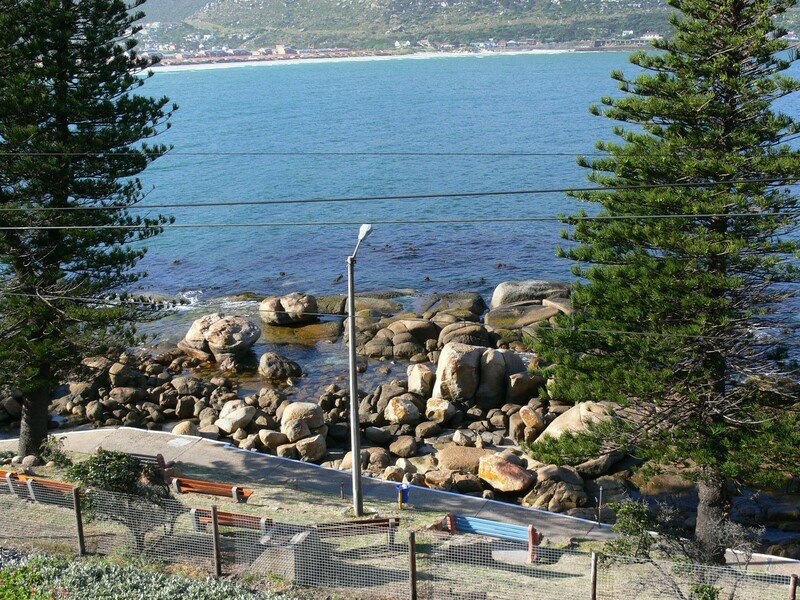 Simonstown offers shark cage diving, boat trips for fishing and to seal island, as well as many other attractions.